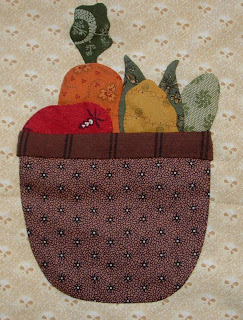 Under The Garden Moon is coming out with a new pattern. What do you think? 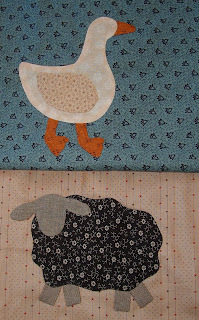 Here are some of the farmyard animals that I have been appliqueing lately. 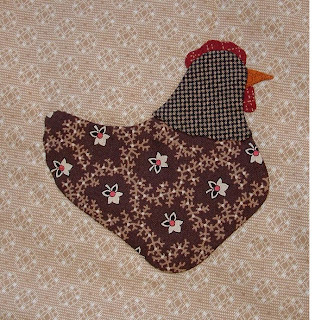 They obviously need some details added (eyes, legs on the chicken, details on the veggies, etc) but they are looking so cute I thought I would share some of what is coming. There will be more sneak peaks coming! 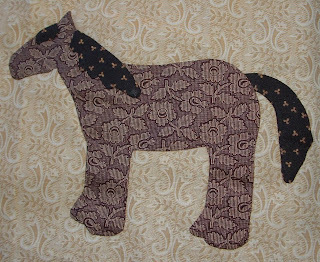 I just love your blocks....I love applique! !